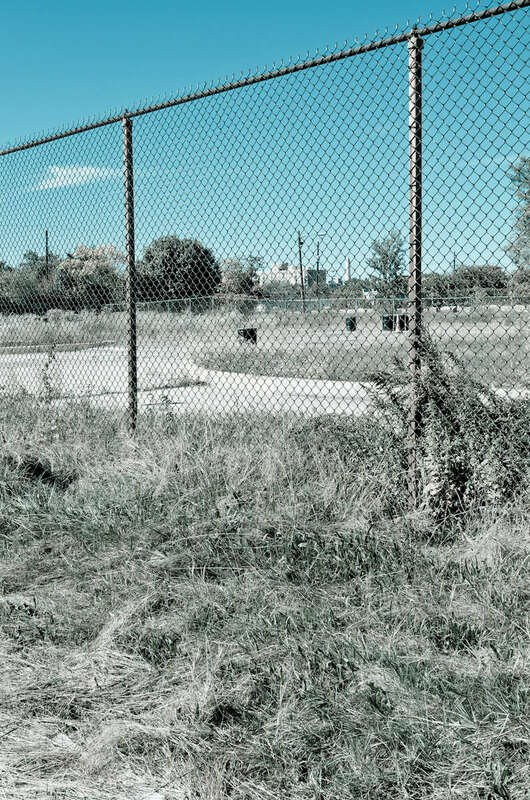 The site near Buzzard Point, slated for development of the soccer stadium. The site, an industrial zone is located next to a cement factory, a former scrap recycling yard, and power substation, as well as two blocks from a low-rise low-income housing. Local residents have expressed concern over the potential for soil and air contaminants to impact the community once new construction begins.